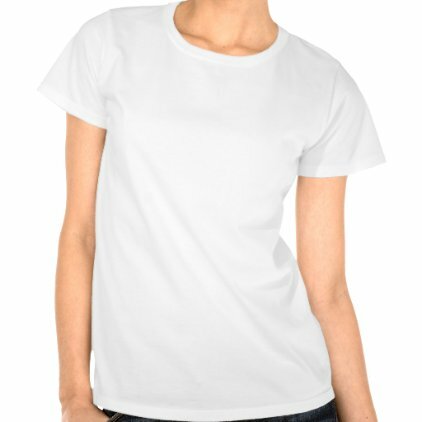 Everyone loves Tinkerbell! The sweet and sassy fairy made famous in Disney's animated feature film Peter Pan now has her own series of movies and is more popular than ever. 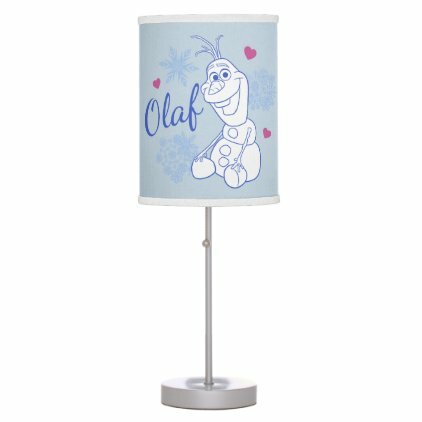 The official Disney store on Zazzle has thousands of phone cases and hundreds of them with Tinkerbell. Here we have collected some of our favorites with the iconic Disney character. 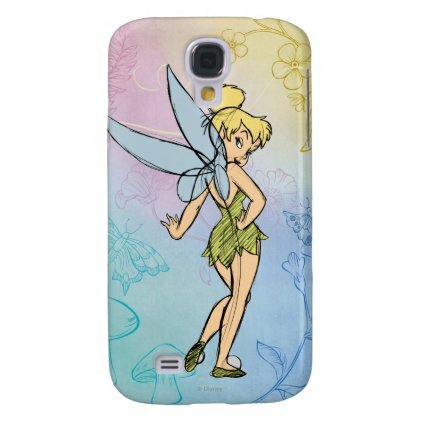 Check out more Tinkerbell cases on Zazzle for an even bigger selection. 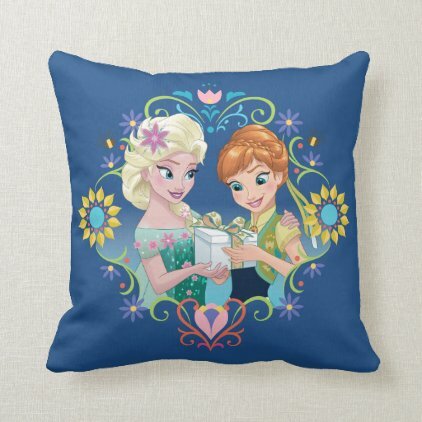 Great gifts here for fairy fans and Tinkerbell lovers.